It’s time for the 44th annual Twin Cities Auto Show this March 11th – 19th at the Minneapolis Convention Center. During the show you can compare more than 575 vehicles from 37 foreign and domestic brands all in one place. Plus, Morrie’s Automotive Group is giving away free tickets so you can attend the show on us! 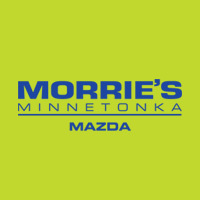 You can follow the link and pick which Morrie’s store you want to pickup your tickets at, and check out some cars when you swing through. In case you missed last years show, we’ve got some photos and videos you can check out before you head to this years show. We look forward to seeing all the new models and checking out the 44th Annual Twin Cities Auto Show!